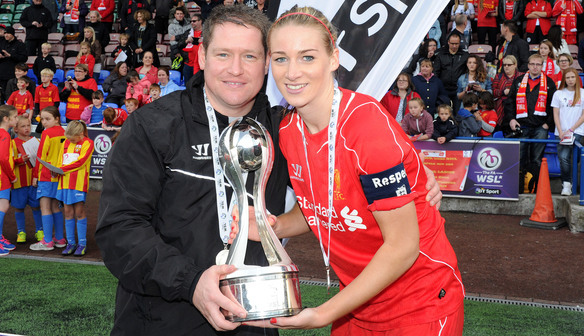 Liverpool Ladies manager Matt Beard is to join American NWSL side Boston Breakers. 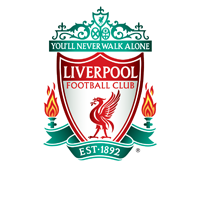 Liverpool Ladies Football Club can today confirm that manager Matt Beard will step down as Liverpool Ladies manager at the end of the season to join American NWSL side Boston Breakers. Beard joined the Reds from Chelsea Ladies in August 2012 and led the side to back to back Women’s Super League titles in 2013 and 2014. London born Beard also led Liverpool Ladies in their first ever UEFA Women’s Champions League campaign last season as the Reds faced Swedish outfit Linkopings in the last 32 of Europe’s elite competition. "The decision to leave Liverpool Ladies is one that I have thought a great deal about and was a really tough decision to make. However, having enjoyed three fantastic years here and having spent 11 years working in top flight of women’s football in England, I feel like I need a new challenge and I feel I have taken the Club as far as I can. Beard continued: “I would like to thank all of the players and staff that I have worked with during my tenure as Liverpool Ladies manager. I have had some fantastic times with the Club and will take some memories that will last forever. “I would also like to thank the Liverpool Ladies supporters who, in my opinion, are the best supporters in the FA Women’s Super League. The backing that we have received both home and away has been nothing short of fantastic and I would like to express my gratitude to the fans for the backing they have given to the team. Looking ahead to his move to Boston, Beard added: “I am extremely excited at the prospect of challenging myself abroad in a league as competitive as the National Women’s Soccer League with Boston Breakers. Beard will continue in his role as Liverpool Ladies Manager until the end of this season which will include the upcoming Champions League campaign. Ian Ayre, Chief Executive Officer, added: “It has been an incredible story for our Liverpool Ladies team winning back to back league titles and qualifying for the Champions League for the first time.